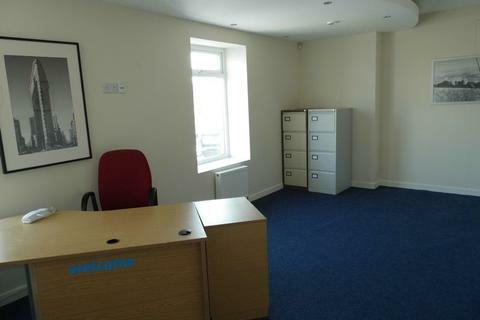 Your Choice estate agents are delighted to offer SUITE 14 a self-contained OFFICE in a prominently located within Shipley Town Centre Bradford West Yorkshire. Shipley is a short distance from Bradford and close to the UNESCO World Heritage Site of Saltaire. Shipley is a thriving town with a reputation for good restaurants and bars. The popular Aagrah is one of Yorkshire's most established Asian restaurants, and the first restaurant was in Shipley. Whatever your taste there are plenty of restaurants covering all world cuisines. 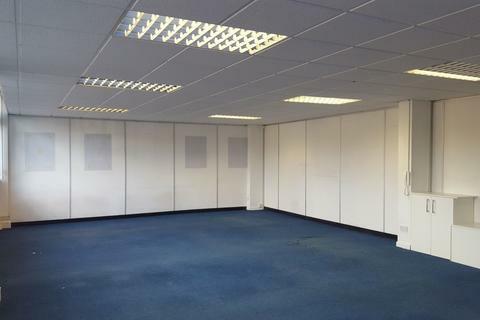 Guide Rental from £95 per week (plus VAT) inclusive on this particular suite which holds more one back to back desk. Property reference TOL-GKL1061R93. The information displayed about this property comprises a property advertisement. OnTheMarket.com makes no warranty as to the accuracy or completeness of the advertisement or any linked or associated information, and OnTheMarket.com has no control over the content. This property advertisement does not constitute property particulars. The information is provided and maintained by Your Choice Estate Agents - Bradford. Please contact the selling agent directly to obtain any information which may be available under the terms of The Energy Performance of Buildings (Certificates and Inspections) (England and Wales) Regulations 2007 or the Home Report if in relation to a residential property in Scotland.